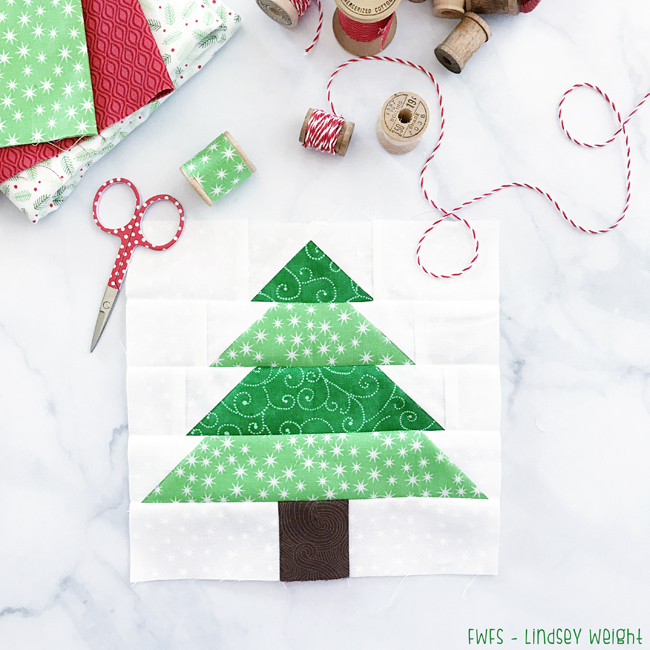 You will make 4 of these cute little Oh Christmas Tree Blocks! That's it for this week! Come back next Thursday for block 3! Thank you for the block! Finishing up on Block 2! 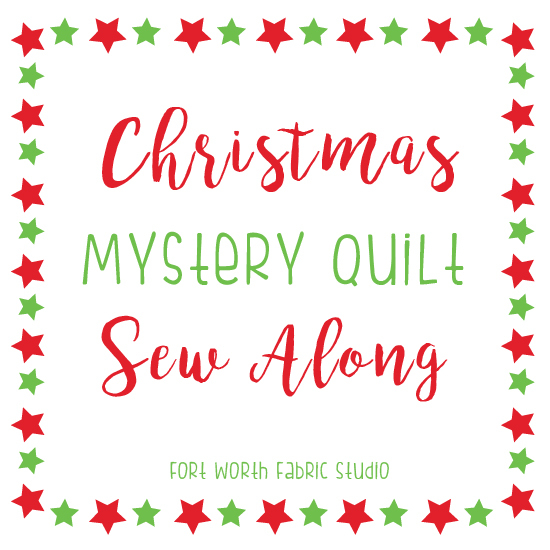 This is fun and the instructions make it easy even for this Newbie!